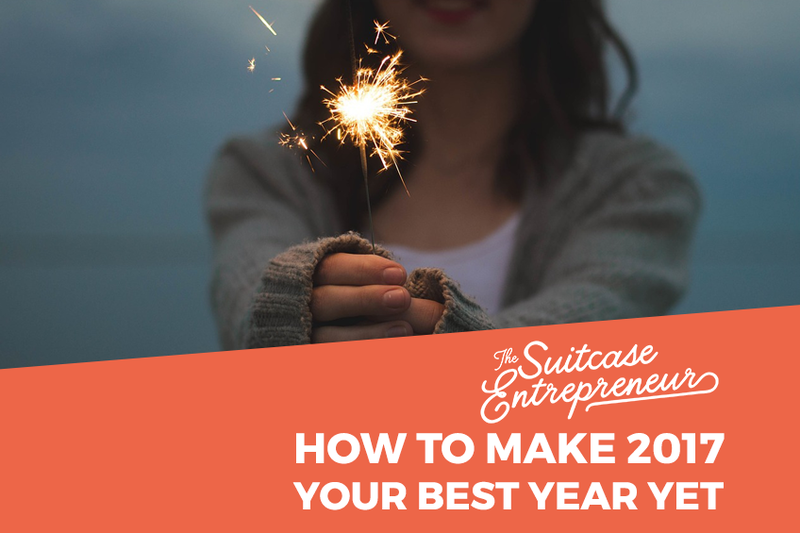 What does your best year ever look like in 2017 for you? More of the same? More reacting, more chaos, more wishing you had time for the things you really love? Planning can seem, at times, to fly in the face of spontaneity and adventure but I challenge you to think of it in a different way. Planning actually makes space for spontaneity and adventure. When you plan properly, you can create space in your life and business so you can really enjoy your free time. In this episode, I share some reflections on 2016 and my big announcement for 2017 (Facebook Live video) and how planning your ideal year can set you up for, exactly that, your ideal year! Get Rock Your Systems to use Asana, Google Drive, & Slack to get control over your time and business.